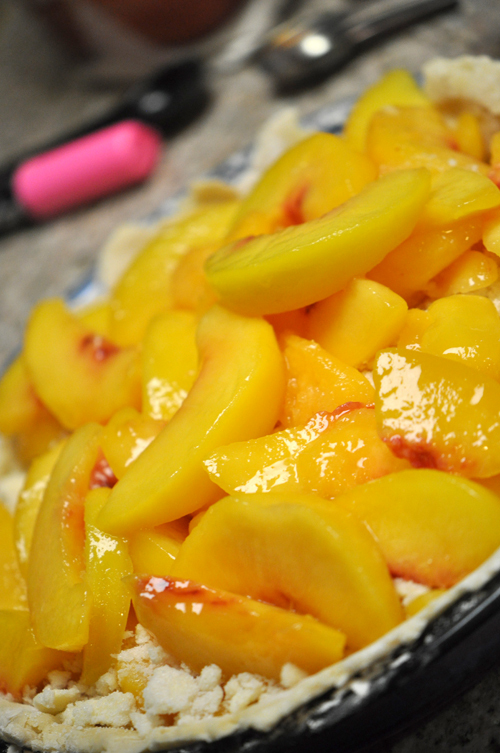 There are few things that my dad likes more than peach desserts. 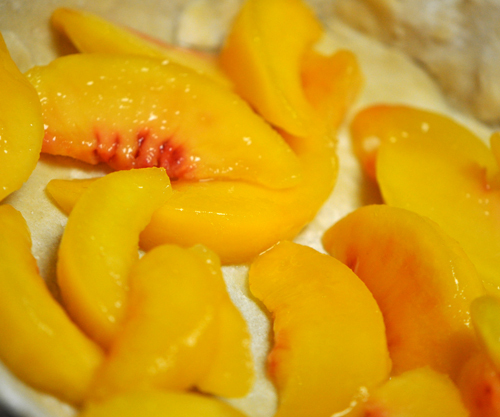 and saw this recipe for Fresh Peach Pie– I knew what I was making for Father’s Day. 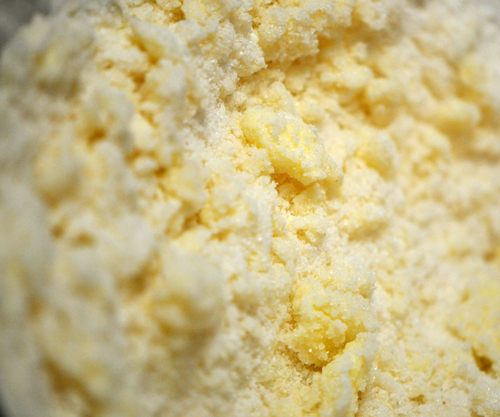 Mix up until crumbly and set aside. 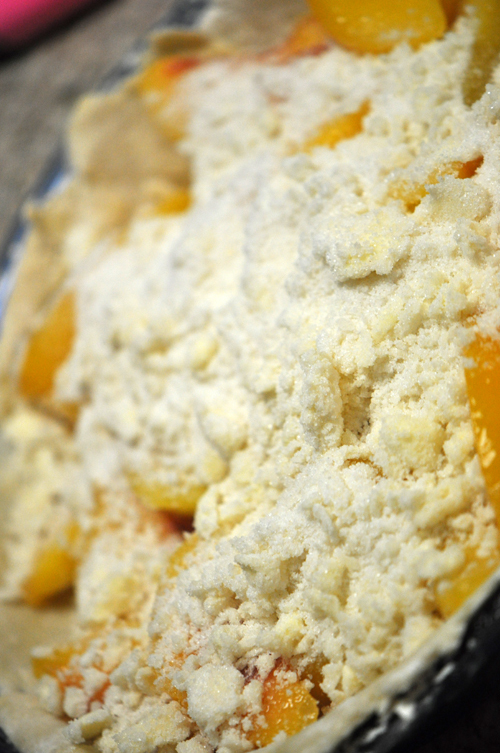 Meanwhile in a pie plate near you… Take one pie crust and add a layer of peaches. 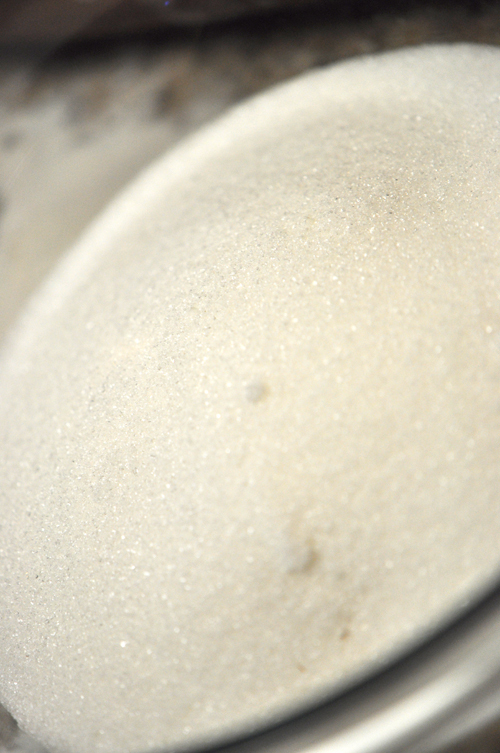 Now sprinkle on 1 T of Sugar… And pop into a 350 degree and bake up for 45 minutes or until the crust is golden. Dad took one bite and told everyone that it was awful. 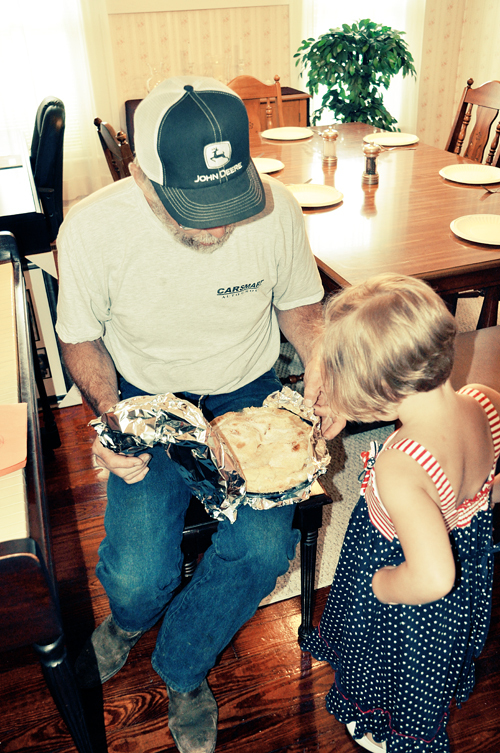 That is Dad’s way of saying it was so good he wanted it all to himself. 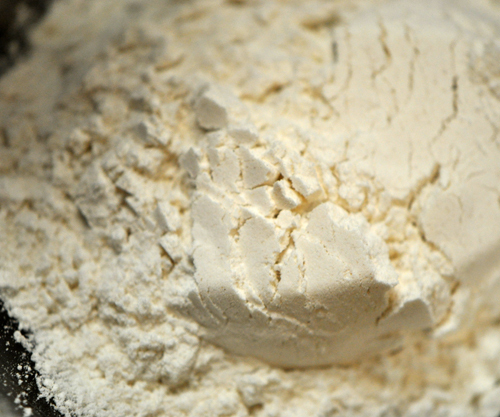 Psst… after I made this baby I realized the recipe was by Gerri Phillips of Paoli, IN– My home town! 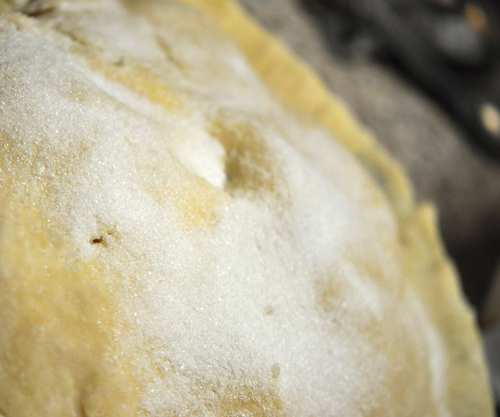 Tomorrow I will share my third of the 10 recipes– FREEZE-O-RAMA style– Always Ready Pie Crust Mix… perfect to keep in the pantry for a pie crust in a jiff. Previous Post: « Free Fun and Food for the Fam! 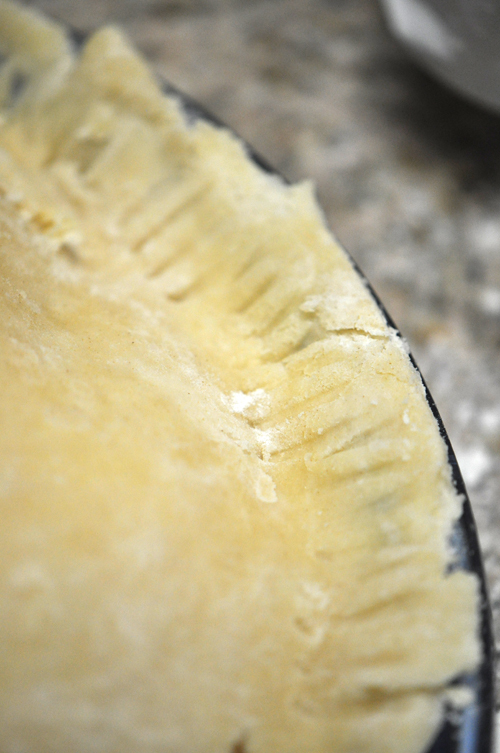 I may have to try that pie. 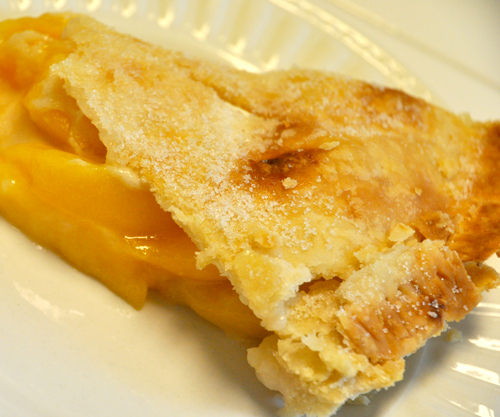 Really like peach pie. Wow, It IS a small world! I live just 7 miles from Paoli! 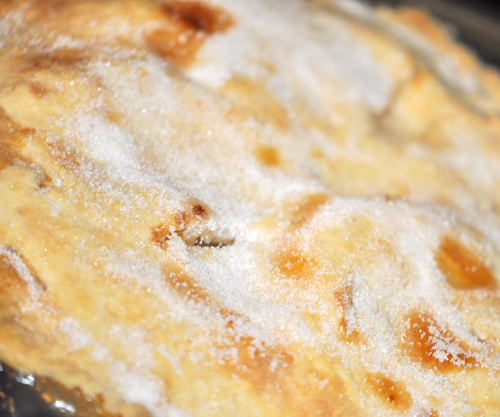 The pie looks delicious, and Peach is one of mine and my hubby's favorites. 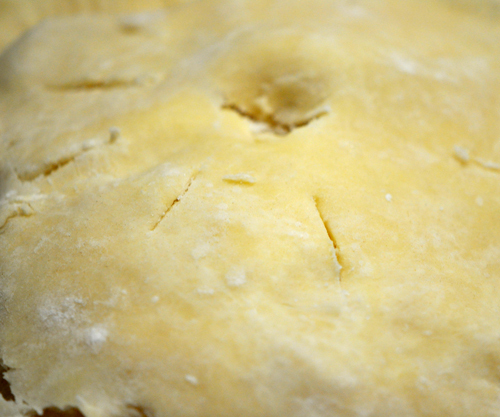 I'm a failure when it comes to pie crust. 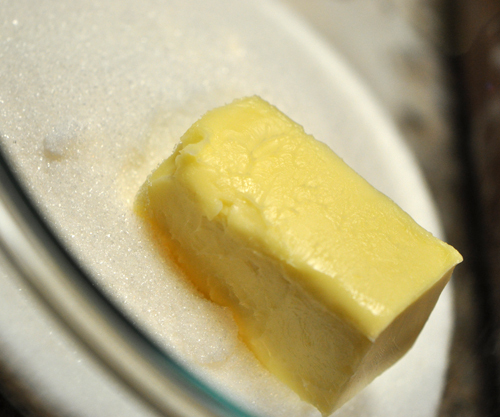 I may try your recipe though and see how it goes. It looks like it was a hit! 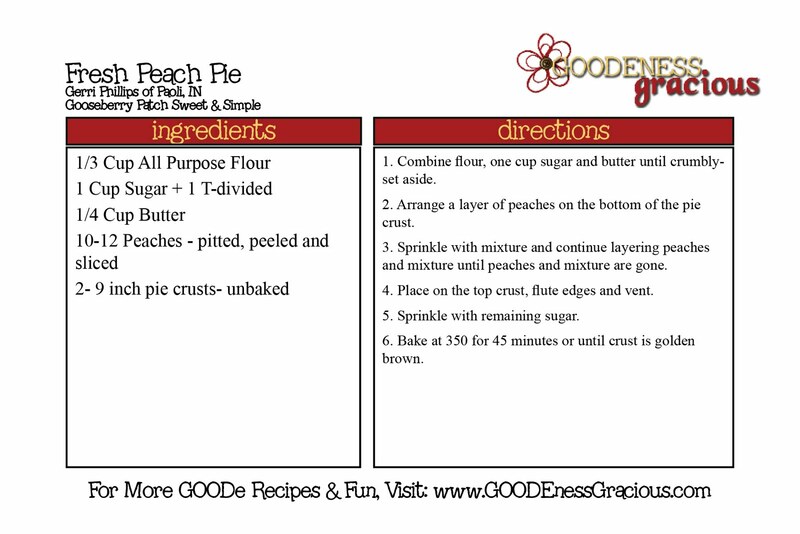 Peach pie is my favorite and this sound yummy! ***Check me out…..I'm posting!!!! :)))) Not sure what my lil geeky (whom I <3 so much) computer tech did, but he fixed it!!! YIPPEEEE!!!!!!!!!!!!!! that does look yummy not sure if my first post went through. 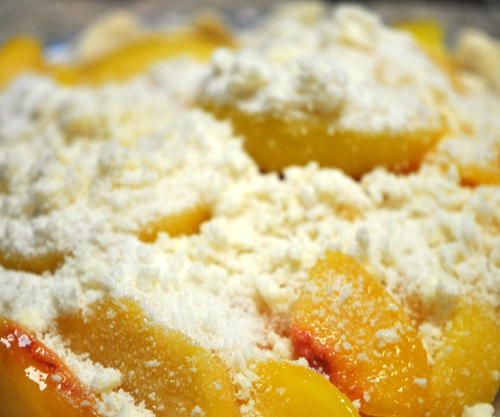 We are a peach loving bunch around here and I can hardly wait to try this recipe. It seems much different and easier than the one I currently use.